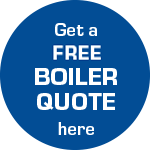 L & P Heating Services Ltd make an excellent choice when choosing a reliable boiler installation and central heating engineers. Servicing Bristol and local areas around Bristol, we provide gas, oil and LPG central heating services to both domestic and commercial customers. 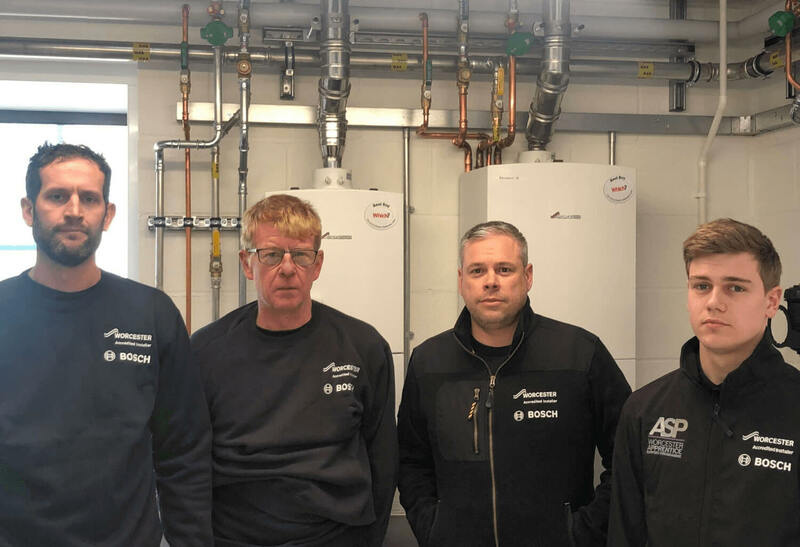 Worcester accredited and established for more than 20 years, our qualified Gas Safe and OFTEC engineers offer a premium heating service which include the latest efficient boilers and heating controls from Worcester Bosch. You can trust L & P Heating Services Ltd to deliver a professional and reliable service. If you need an appointment or are just looking for heating advice, please contact us and we'll be happy to assist you.